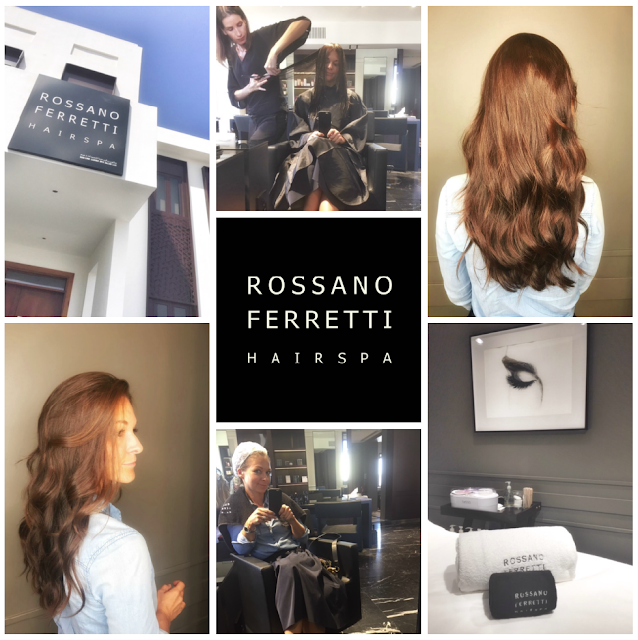 Last week, I was invited to experience the recently opened ROSSANO FERRETTI Hair Spa on Jumeirah Beach Road just across the Four Seasons Hotel. I was very excited to get a much need haircut to refresh my locks after a long summer away. Even more excited to experience “The Method” (said to be the most expensive haircut in the world when performed by the man himself). Celebrity hairdresser Rossano Ferretti, has beautifully created haircut for Catherine, Duchess of Cambridge, Jennifer Lawrence, and Kate Moss to name a few. The highly trained stylists from his team around the world can apply his method to a much more reasonable price. The Rossano Ferretti Hair Spa located in a converted villa, is gorgeous. It’s like walking into a beautiful house well decorated in shades of greys. The salon offers hair services but also manicures, pedicures, and waxing. I enjoyed a fantastic head massage after the shampoo, followed by a deep conditioning mask. Totally at easy with the lovely stylist Christina, I felt comfortable to let her do her magic. The method used is based on this fundamental principle (which revolutionized hair industry), the natural fall of the hair to create an invisible haircut. The Method is about enhancing the natural beauty of the hair, creating harmony in order to achieve the most natural effect. The hair is cut vertically rather than horizontally using specially designed scissors. It creates a more natural flow. Christina, was like dancing with the scissors, never still giving the impression to create a piece of art. The result was lovely, I kept most of my length but my hair got much lighter and flowy. I could see some natural movement to it. I loved the place for the cosy European elegance, the lovely stylist with “magic scissors”, the best head massage and Italian coffee. The Method haircut ( include blow-dry) start from AED450 on short to AED550 on medium length and AED650 for long hair. Here’s another beauty treatment I got to experience this week. 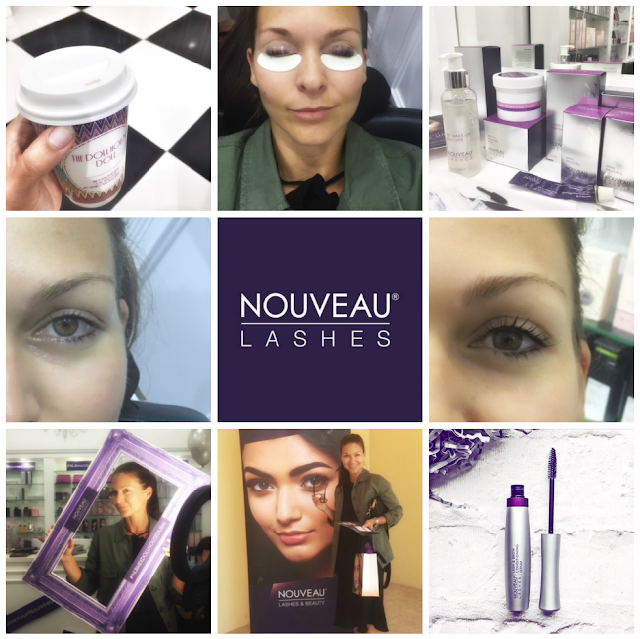 The LVL treatment by Nouveau Lashes. 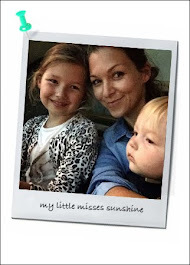 I have never done anything to my lashes, never felt the need or just a bit worried about the maintenance involved in lashes extensions. Now, this is different and absolutely what I was ready to try… LVL: Lift, Volume and Length. Who would not want that. If you love the idea of beautiful, fluttering eye lashes but are not so keen on the time and regular upkeep that eyelash extensions demand, not to mention the adhesives used, LVL could fast become your new best friend! It naturally lift eyelashes at the root, creating the effect of longer, thicker and lifted lashes. - It also include eyelashes tint. Mimic the mascara effect, perfect for pool and beach season. - It takes 45 minutes, eyes closed. - Took me about 5min to get comfortable and relaxed. Specially with my watery eyes, I kept wanting to blink. - LVL treatments are available at Pastels, Kozma & Kozma and The Nail Pavilion with prices starting at AED 300.